Simple and straightforward. This is what the Preghiero Classic Cardcase all about. 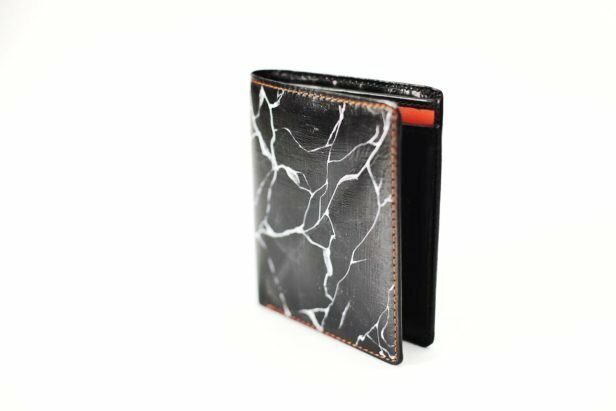 Due to popular demands, we decided to release the Classic Cardcase with no nonsense, fits 6-10 cards, for both ladies and gentlemen and for every occasions. 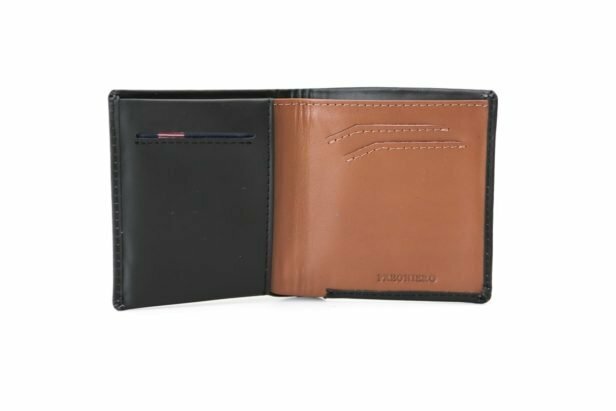 And as we see that most cardholders in the market are priced quite high with very little value, we also decided to aggressively priced the Classic Cardcase, yet crafted in the same Premium Genuine Leather as his big brothers. This is what we called value for money. Minimalist never looks this good. You wouldn't wear shoes a size too big, so why carry your bills and cards in more wallet than they need? 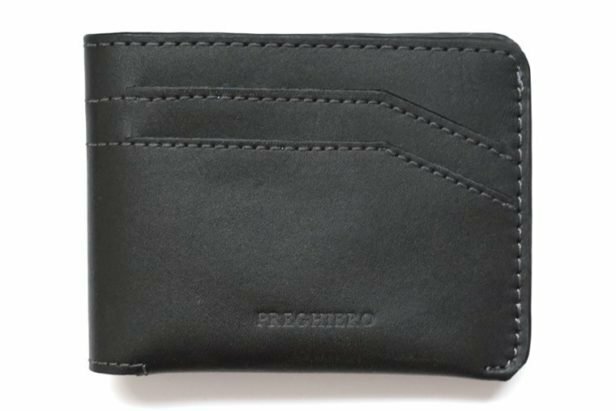 The new Preghiero Classic S is designed for urban dwellers who carry cards just enough for daily needs. A good design is a constant balance between function and aesthetic. We re-imagined and re-design our much loved Classic 2, and managed to fit 10 cards and 15 bills in a very sleek and slim silhouette. 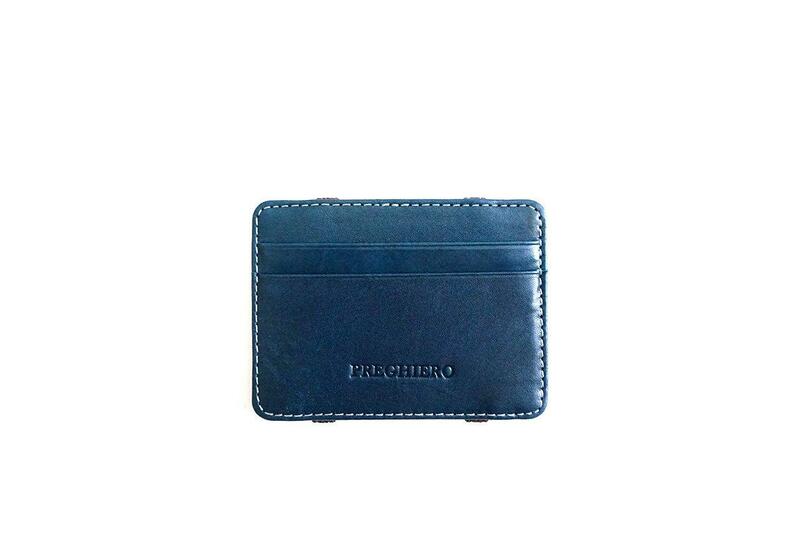 Preghiero Classic S - Slim Wallet Re-Imagined. A beautiful balance of small with convenient, the new Preghiero Note S is a major design upgrade of Preghiero's slim wallet family. Fit 12 cards and 15 cash in a slim profile with many tricks under its sleeve. 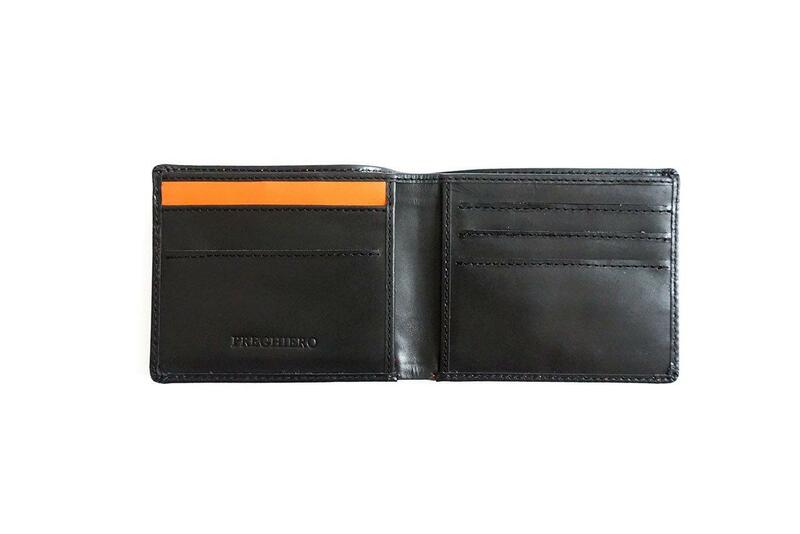 It has 3 new redesigned quick card slots and 3 hidden card slots for extra storage. 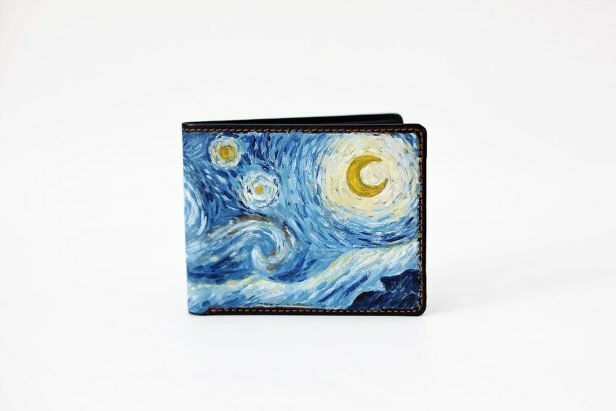 Slim your wallet with a breath of fresh air. 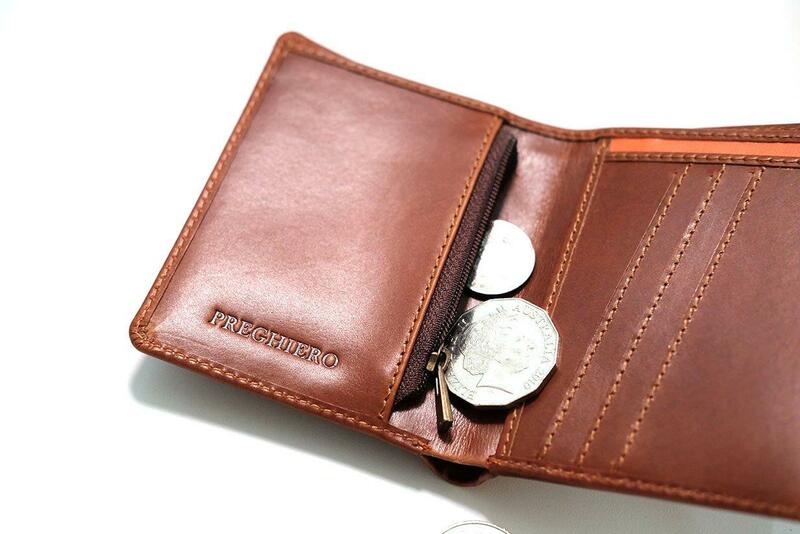 Do you like the comfort of regular wallet but you wish it's smaller in size? 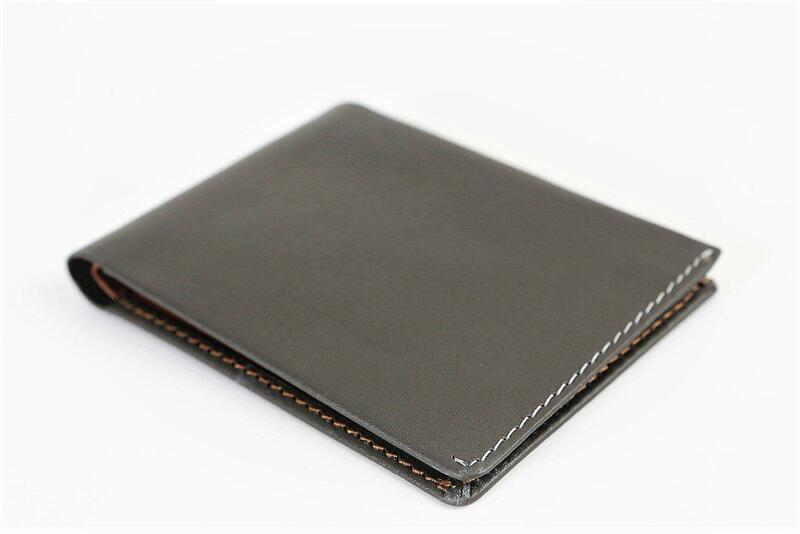 Or do you prefer compact size of a cardholder but you hate folding bills and you can't carry all your important cards? 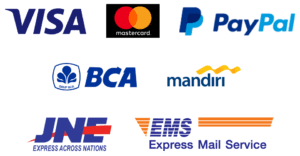 Preghiero Snap was born from our designer's wildest imagination that really want simplicity and practicality of a cardholder, but with comfort and capacity of a regular wallet. Today, through innovative engineering of structure design, we successfully pull it off. and it open and close just in one snap. 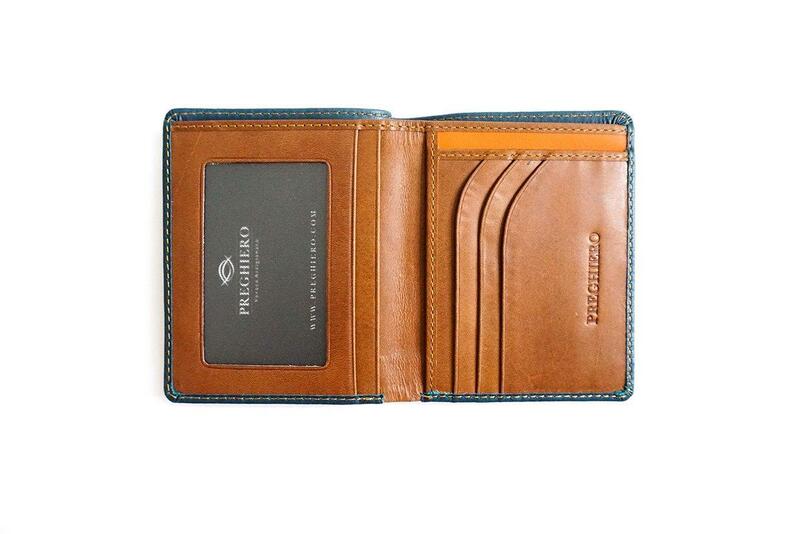 Make way for the All New Preghiero Snap - Slim Wallet Re-Imagined. Minimalist Design with Maximum Utility. Designed with ease in mind to simplify your life. 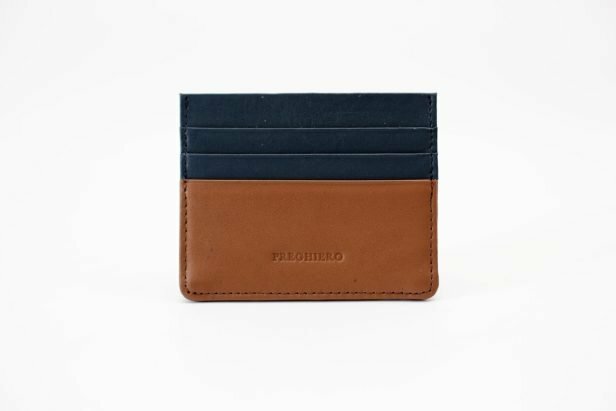 Comes with easy access to your cards and unique twist to keep your cash secured. Now featured cards slot interior for extra capacity.